Out of all the markets that comprise the GCC, Kuwait rarely attracts the same level of interest or attention as its more dominant neighbours. 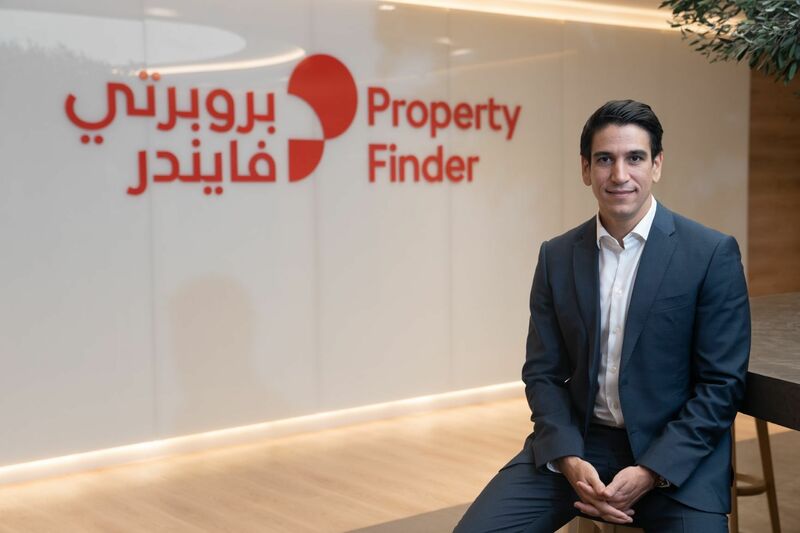 Saudi Arabia, with its vast population and high gross domestic product (GDP) per capita has become the focus of almost every company looking to scale, while the UAE offers a platform to reach the wider regional market. 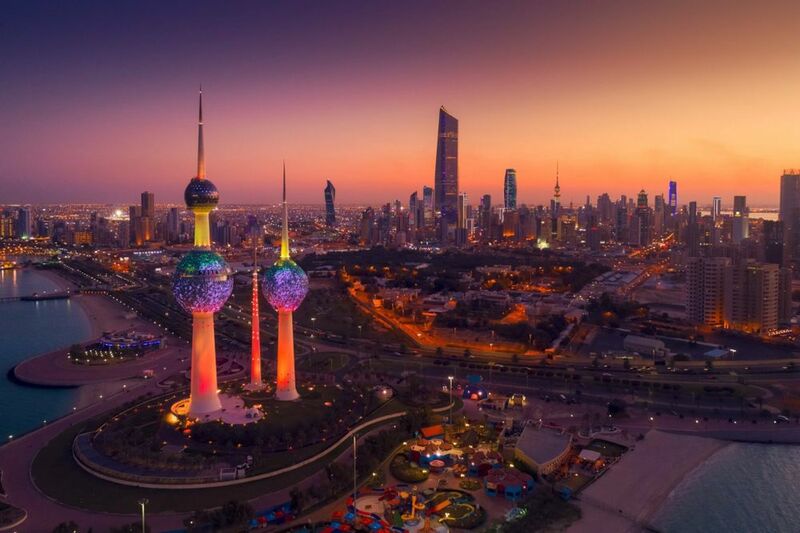 Amid these powerhouses, Kuwait, with its modest population of just four million, has managed to nurture one of the more robust entrepreneurial ecosystems in the GCC. Some of the Middle East’s biggest exits have originated from this oil-rich country and its government is keen to encourage more, as it recently announced a $200 million fund for investments in technology companies. Kuwait’s watershed moment came with the acquisition of Talabat in 2015. Most startup founders and investors in Kuwait will mention Talabat as an inspiration or a moment that piqued their interest in entrepreneurship. 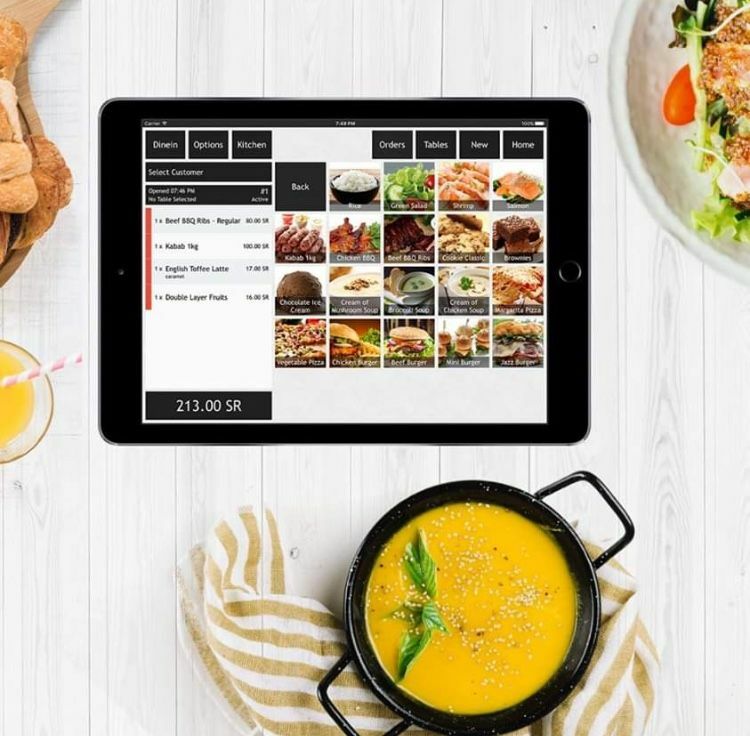 Founded in 2004 and spearheaded by Abdulaziz Al Loughani, Mohammed Jaffar and Khaled Al Otaibi, Talabat is now the Middle East’s largest online food ordering platform. Germany-based e-commerce company Rocket Internet acquired Talabat for $170 million, which at the time was the largest technology exit in the Middle East and North Africa (Mena) region, surpassing the Yahoo and Maktoob deal. Delivery Hero, a Rocket Internet company, then went on to acquire Carriage, another online food ordering platform for about $100 million. These two exits remain among the most prominent in the region, while the success of startups like Boutiqaat an e-commerce platform valued at up to $300 million indicate the potential for even larger exits in the future. But it has taken time and effort for Kuwait to reach this stage, part of which was driven by the National Fund for Small and Medium Enterprise Development, a KD2 billion ($6.58 billion) government fund launched in 2013. When Al Loughani first started out with Talabat, only 23 per cent of the population had access to the internet and according to him, much of the company’s growth was “pure trial and error”. 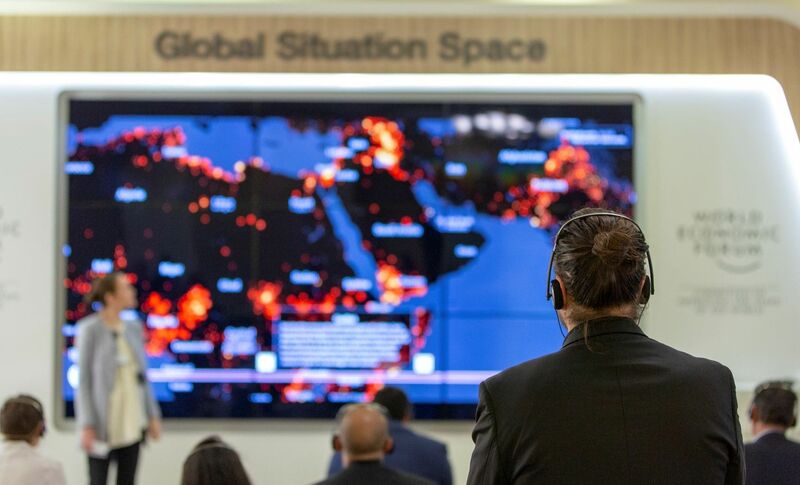 Today, 99.8 per cent of the population has access to the internet according to Internet World Stats, while the mobile penetration rate exceeds 200 per cent according to telecoms research firm, Budde. Kuwaiti consumers these days are more aware and more technologically savvy. Khalid helped launch one of the first coding bootcamps in Kuwait, the Google Developer Group, teaching people how to code, many of whom then went on to found their own business he says. Where exactly this next big exit will come from remains to be seen. For many founders, Kuwait is a comfortable test market, a place to validate an idea quickly and then scale to the rest of the region. It is a set up that has worked for several startups in Kuwait, who have managed to develop ideas that are attractive to markets beyond their own borders. The digital and telecoms average revenue per user (ARPU) is higher in Kuwait than the UAE, making it a lucrative market for digital services. Prior to the discovery of oil in 1938, Kuwait was a trading and tax-driven economy, with some of the oldest merchant family businesses in the GCC. This culture has been passed on to the younger generation and as Kuwait was the first country in the GCC to establish a stock exchange and to send students abroad to study, it provided them with early exposure to a globalised world, something that is more readily visible in its culture compared to the rest of the GCC countries. But there is not much innovation, many of the startups are copycats of successful business models seen in other parts of the world. One of the reasons is the lack of skills, particularly technical skills in Kuwait. For Saud Almekhyal founder of InstaSalla, an e-grocery business, it is the early-stage financing that is an issue. While Kuwaiti citizens are entitled to a basic income from the government which can help to cushion the financial limits of becoming an entrepreneur, particularly in the early days, the situation is even more difficult for expatriates in the country who require sponsorship from a local citizen to establish a company in Kuwait. According to Al Loughani, the bigger gap in funding comes at the later stage, from Series A onwards. Most founders go to the National Fund as it is a cheap source of finance, but it is the cheques worth $3 million and above that are difficult to find. Access to finance however, might improve as the Boursa Kuwait, the country’s stock exchange announced plans in 2018 to set up a venture capital market to support startups. This level of commitment to startups from state organisations is an indication of the cultural and institutional shift towards entrepreneurship in the country.